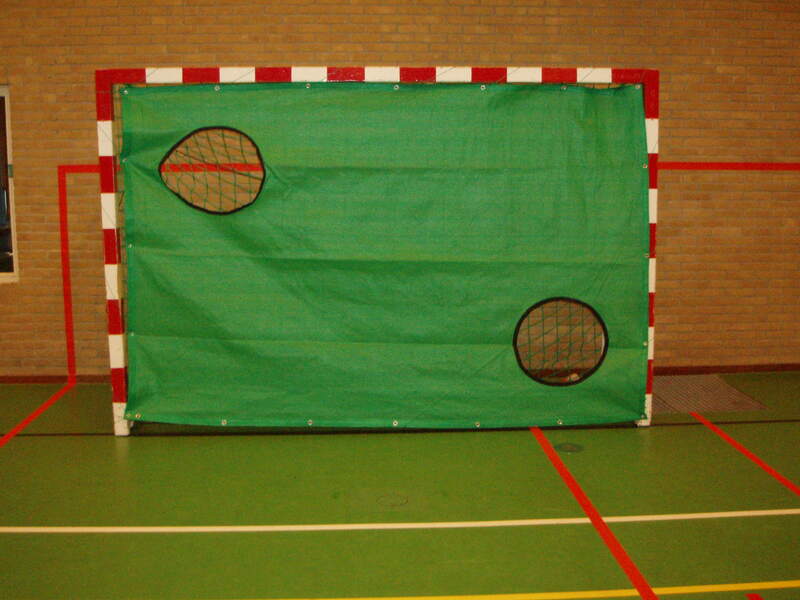 This handball goal net meets the requirements of the international handball federation and EN-749. 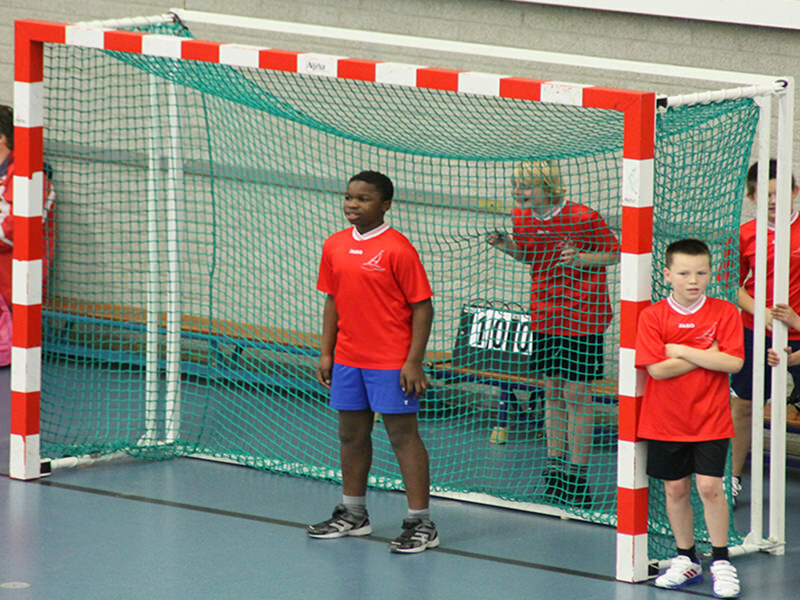 This handball goal net is available in different colors and yarn thicknesses. Also EN-749 proof. Avaialable in different colours and mesh sizes.Besides it is EN-749 approved. 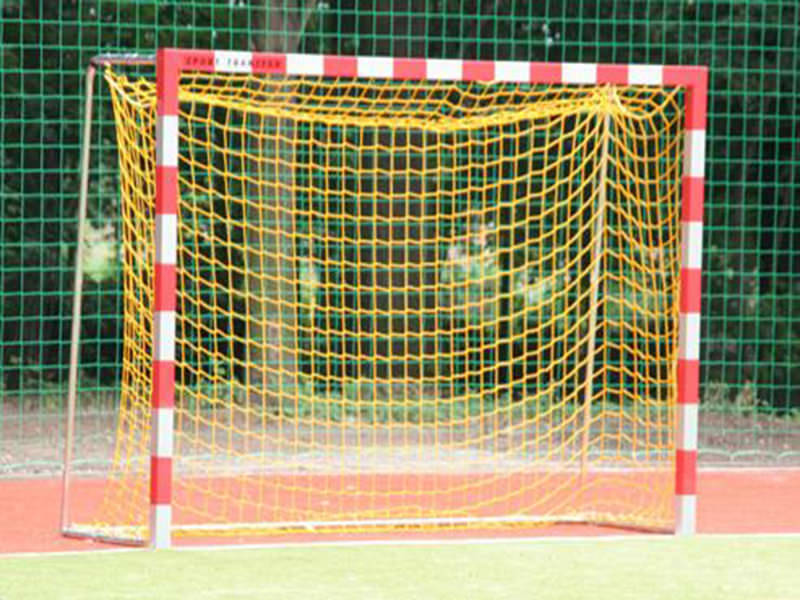 A green handball goalnet which is available with 45 mm and/or 100 mm mesh sizes. 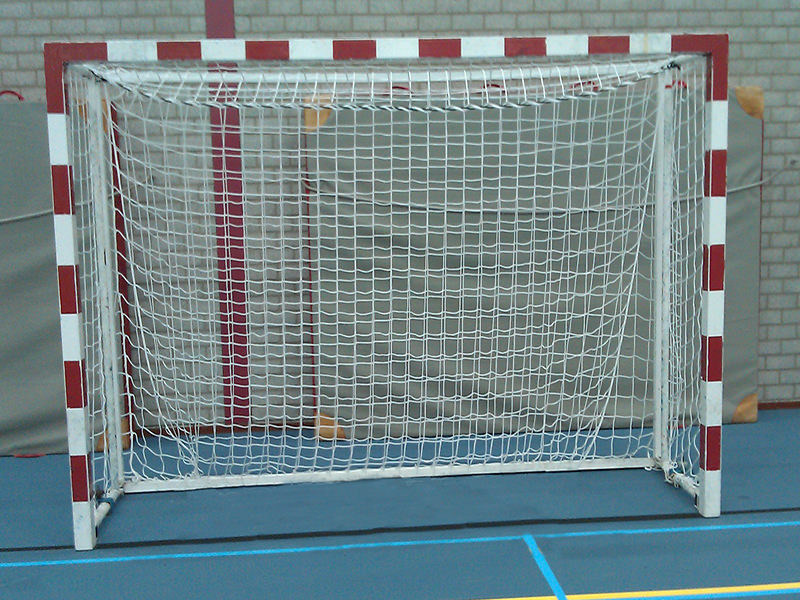 This dropnet prevents the ball from rebounding. An ideal tool that can be used in many ball sports. 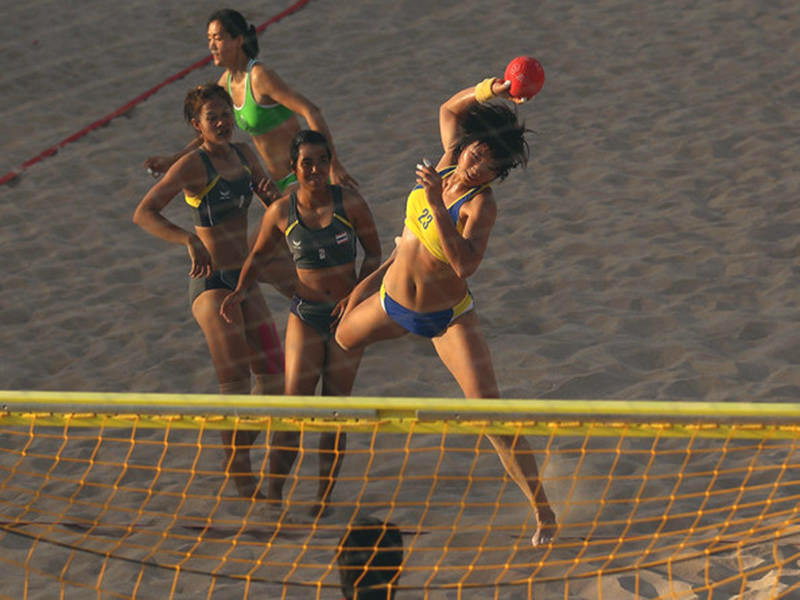 This beachhandball goalnet is yellow and according to the EN-749 guidelines.